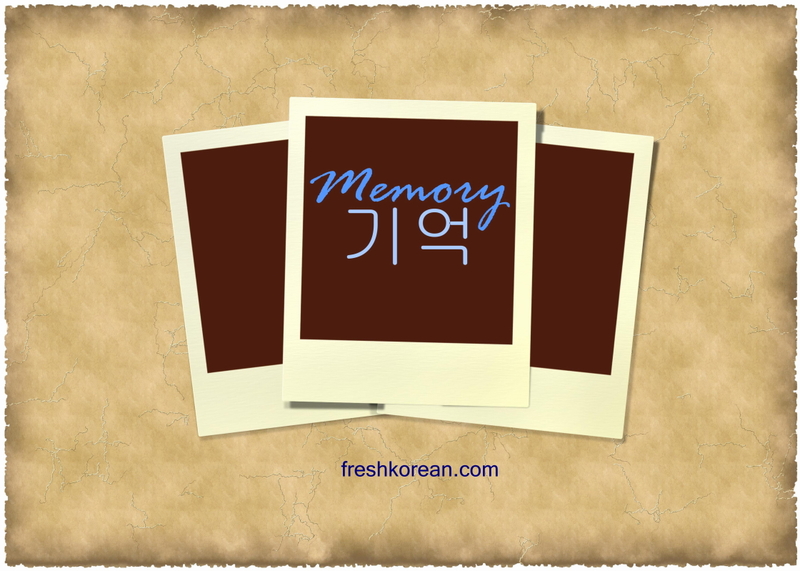 Here is your quick Sunday Korean Word of the Day, today’s Fresh Korean Word of the Day is Memory or 기억 in Korean. We hope you are having a nice and enjoyable 주말, and we hope to see you again tomorrow for another Fresh Korean Word of the Day topic. 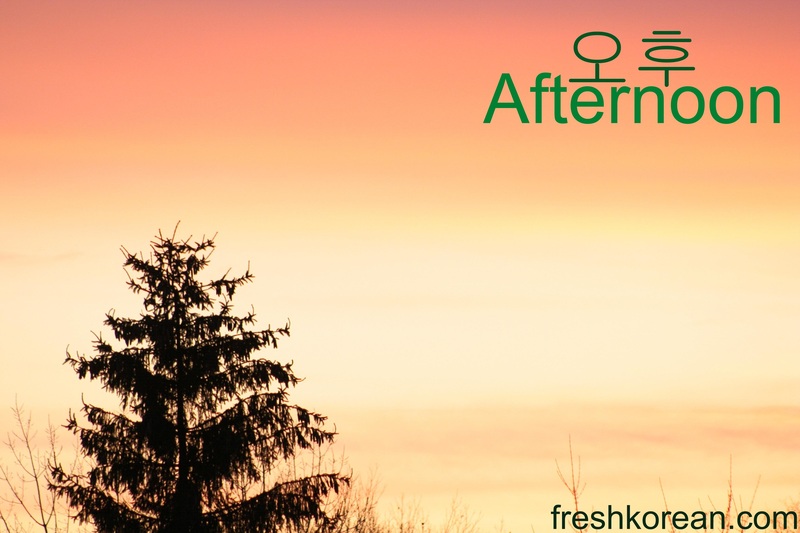 Hello again, here is your quick and simple Sunday Korean word of the day. Today’s word is Afternoon or 오후. A quick and fun word of the day for Sunday. Today’s word is Lick or 핥다. Lick 핥다 is the basic form of the verb, to say it in a conversation it changes to 핥아요 (Hal / Ta / Yo). Here is out quick Sunday word of the day. 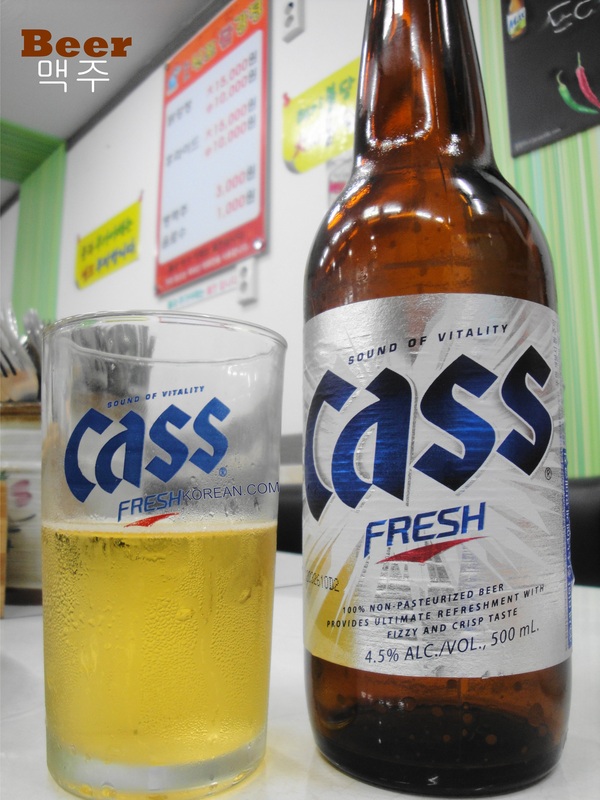 Today we’ve gone for a classic Beer or 맥주. As the weather is fantastic but a little hot why not cool down with a refreshing beer in the sunshine. We hope to see you again tomorrow. Well just a quick one today. 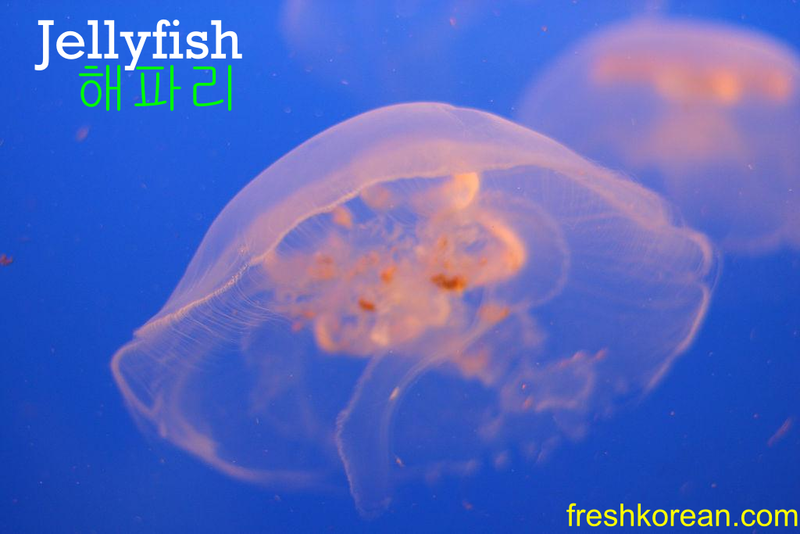 Today’s Fresh Korean word of the day is Spider or 거미. 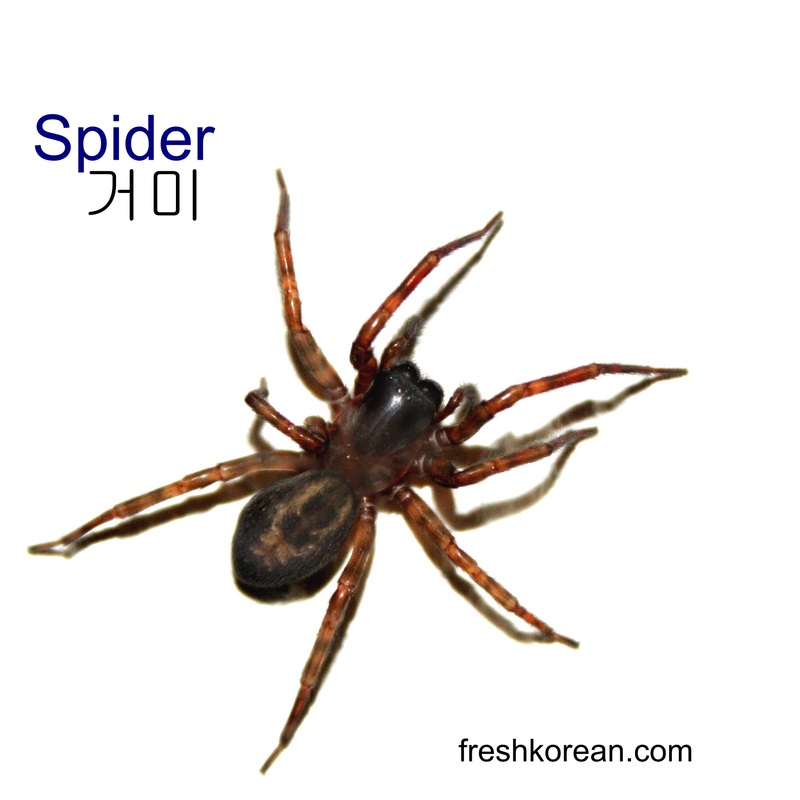 There are a number of different kinds of spider in South Korea however none are very big or dangerous.